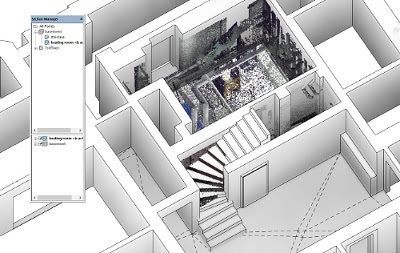 FARO has announced the release of PointSense 17.5, providing new tools for extracting and aligning building and plant features from point cloud data inside Revit and AutoCAD. PointSense 17.5 for AutoCAD provides more customized tools for the extraction of building components, such as walls, windows and doors. 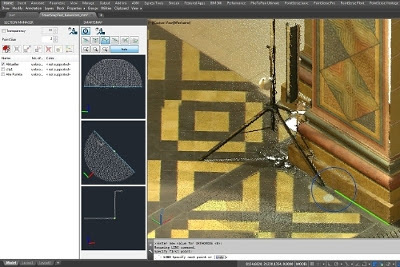 After extracting the building components, architects benefit from new alignment tools that dramatically speed up the process of delivering 2D plans from 3D point clouds. In addition to these new features for architects, industrial facility designers also benefit from new functions for creating 3D plant models. 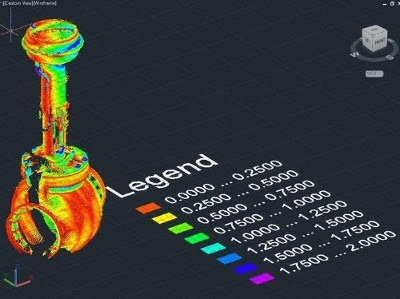 One of the several new features is an automated cylinder extraction tool, which reduces time and simplifies 3D modeling of piping from point clouds. 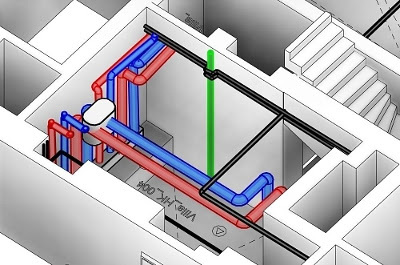 Besides new tools in PointSense for AutoCAD, PointSense 17.5 for Revit also speeds up workflows with a new toolset for pipe modeling and a new visualization tool that shows the user only the relevant parts of the scan project that they are interested in. For more information on the new features please visit: http://www.faro.com/AECsoftware17-5/. FARO (NASDAQ: FARO) is the source for 3D measurement and imaging solutions for factory metrology, product design, construction BIM-CIM, public safety forensics and 3D solutions and services applications. The company develops and markets computer-aided measurement and imaging devices and software. Technology from FARO permits high-precision 3D measurement, imaging and comparison of parts and complex structures within production and quality assurance processes. The devices are used for inspecting components and assemblies, rapid prototyping, documenting large volume spaces or structures in 3D, surveying and construction, as well as for investigation and reconstruction of accident sites or crime scenes. FARO’s global headquarters are located in Lake Mary, Florida. The Company also has a technology center and manufacturing facility consisting of approximately 90,400 square feet located in Exton, Pennsylvania containing research and development, manufacturing and service operations of its FARO Laser Tracker and FARO Cobalt Array Imager product lines. The company’s European regional headquarters is located in Stuttgart, Germany and its Asia Pacific regional headquarters is located in Singapore. FARO has other offices in the United States, Canada, Mexico, Brazil, Germany, the United Kingdom,France, Spain, Italy, Poland, Turkey, the Netherlands, Switzerland, India, China,Malaysia, Vietnam, Thailand, South Korea, and Japan.